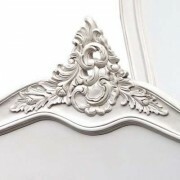 The antique white bed. 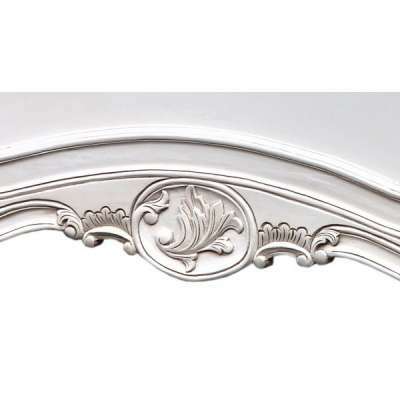 A magnificent carved French white bed. 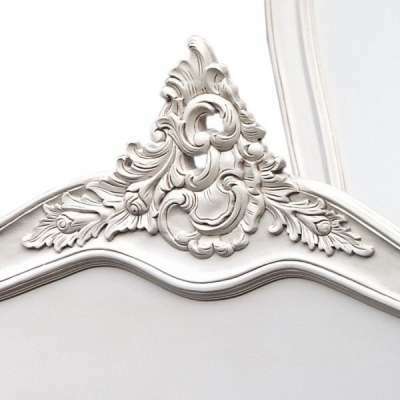 This exquisite French style Chateau bed will make a beautiful addition to a shabby chic styled bedroom and will surely be a pleasure to laze around on in the morning. Featuring a hand carved headboard and footboard. 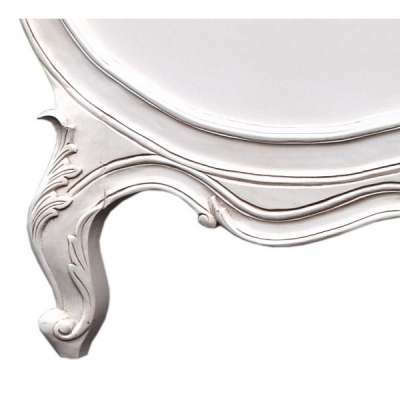 The French collection features delicate distressing and oozes luxury. 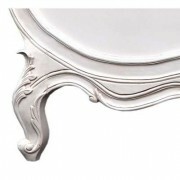 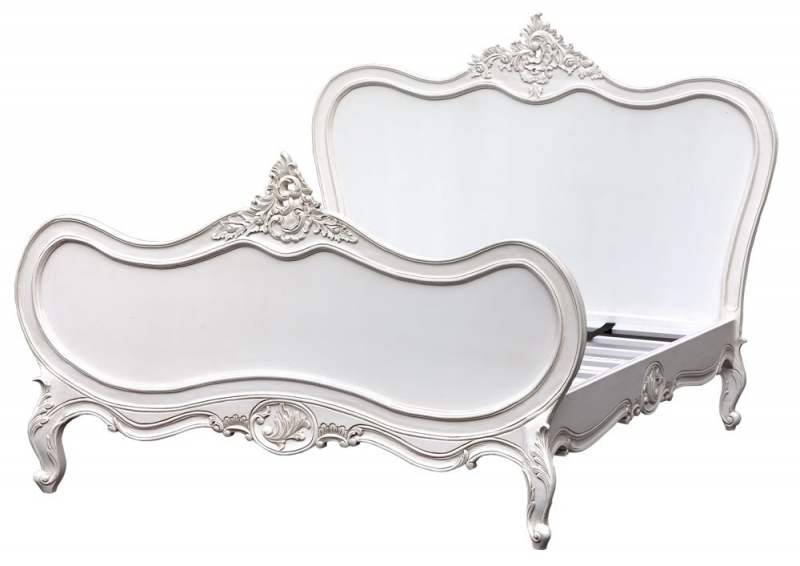 Matching dressing tables, bedsides, armoires, tallboys, chest of drawers and other bedroom furniture in the Provence Boudoir Antique White Range available to complete a full bedroom set.